Truck 3 was activated to respond to dis 6 for a chimney fire. 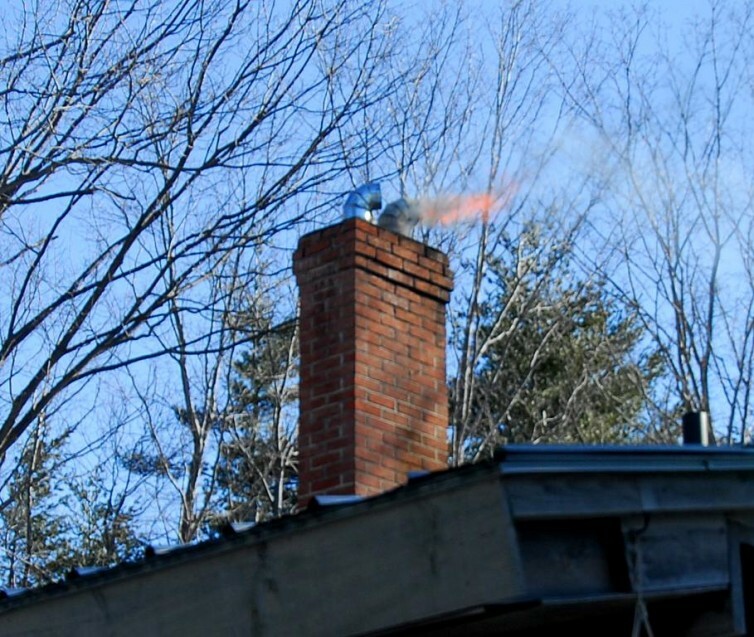 Report was sparks coming from the neighbors chimney. Units from 6 and the truck from 3 arrived to find nothing showing. Further investigation found a light smoke condition inside. Engine crew from 6 went to the interior to investigate while the truck crew laddered the building and went to the roof to investigate the chimney. It was determined the chimney was slightly blocked with no fire services needed.